Practical year in Kasr El-Eany Hospital, Physical therapy college’s out clinic and Mubarak Hospital. Mar Girgis clinic in Imbaba. Medical Kinesio Taping – Primphysio association. Mulligan concept “upper and lower quadrant “ – Primphysio association. Mulligan concept “advanced course” – Primphysio association. Visceral Osteopathy course- Dr. Hesham Khalil. Cranial Osteopathy course- Dr. Hesham Khalil. 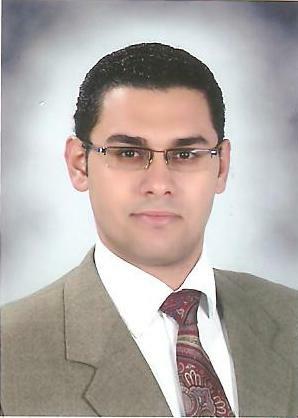 General Osteopathic Treatment course- Dr. Hesham Khalil. Osteopathy clinic providing professional and personalized health care.